The Annual Pilgrimage, raw steam and lots of ale! 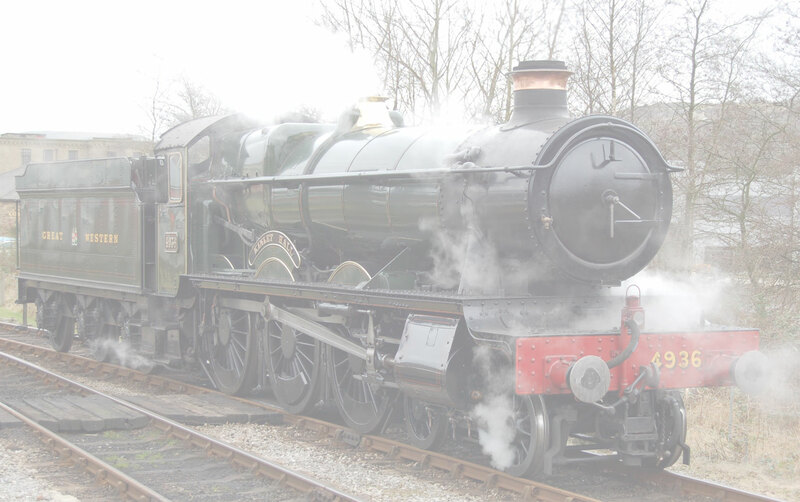 Guest Locomotives included Sir Lamiel, a U.S.A. S160, and a G.W.R Rail motor. Wings and Wheels guest attendees at this event were Bills Son and Steve Chappell, both taken as hostages early in the morning. Enjoy the pictures.